This is Rory Gallagher´s performance from the 2nd British Rockmeeting in Germersheim, Insel Grün, Germany(near Heidelberg), plus some very nice short cuts (everything I have included), recorded early 70´s in Germany! 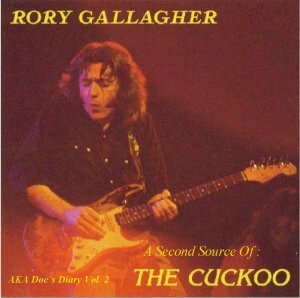 This is my first Rory Gallagher compilation! Amoung the more than 40 acts on this 2nd British Rockmeeting in southern Germany, were Pink Floyd, Wishbone Ash, Uriah Heep, Humble Pie, Kinks, Family and many more (see Festival Poster in the Attachment file)! The Bands played from Friday May 20th to Monday May 22nd 1972! I added 5 tracks he played live acc., in a german FM Radio studio, plus 3 tracks from a really superp "AUD" tape recorded in Ludwigsburg 3/72! 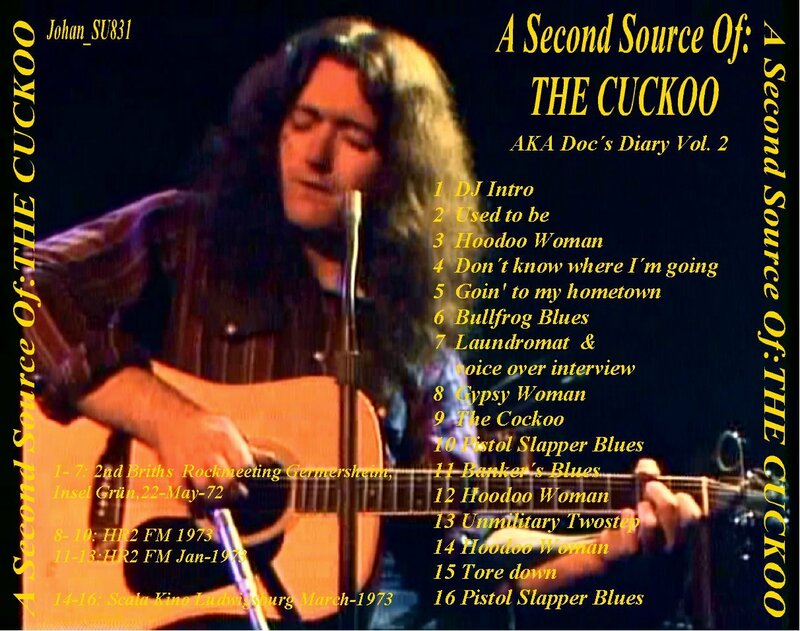 The Second Source Of The Cuckoo 0 out of 5 based on 0 ratings. 0 user reviews.